Excellent post, SphinxMontreal! How many here are aware that these are the first airplane crashes in American history that have not been investigated by the NTSB! An FBI official, when asked, "Why haven't these crashes been investigated? ", replied, "It wasn't necessary because we saw them on television!" 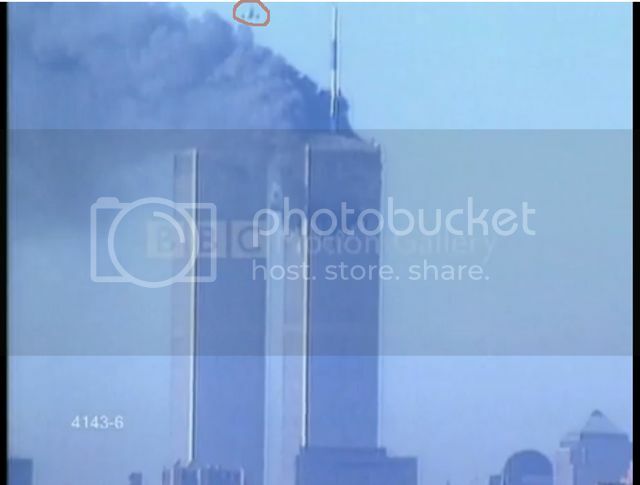 But of course we did not see what happened at the Pentagon or in Shanksville "on television", and what we have seen on TV does not look right. So you are making some excellent points against a group who appears to be completely uninformed and at a loss as to how to cope with the evidence about 9/11. In the final moments before impact, according to eyewitness and Newark air traffic controller Rick Tepper, the plane executed ".. a hard right bank, diving very steeply and very fast. 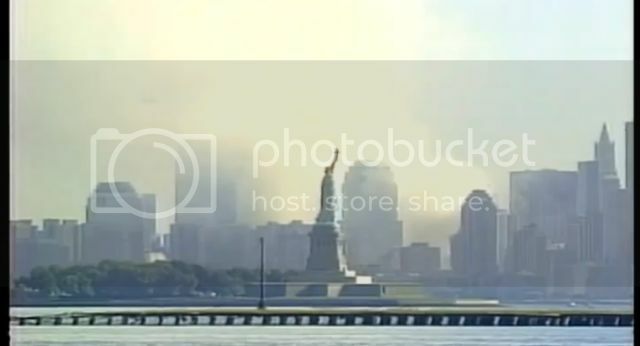 As he was coming up the Hudson River, he made another hard left turn..." One or two minutes before it crashed into the World Trade Center, Flight 175 narrowly avoided a mid-air collision with Midwest Airlines Flight 7 (Midex 7). At 9:01, a New York Center manager called FAA Command Center at Herndon. 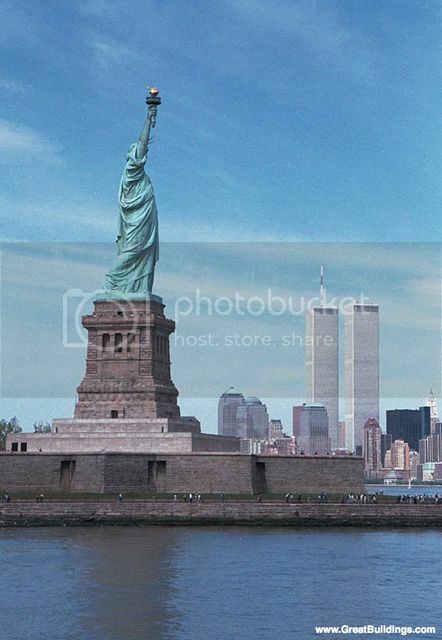 NEADS was notified at 9:03, when the New York Center manager called them directly, at about the time that Flight 175 hit the South Tower. 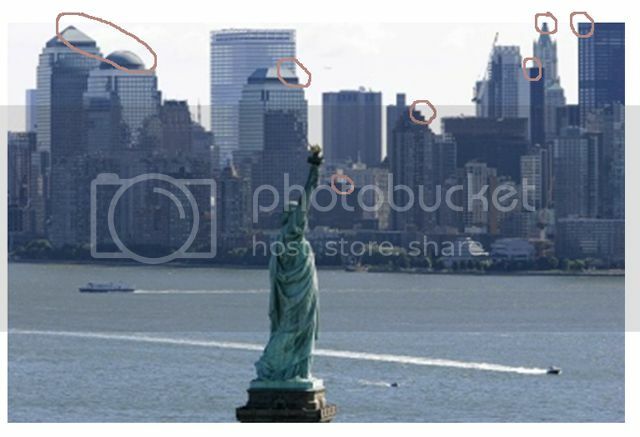 The F-15s were still 71 miles away from Manhattan when United Airlines Flight 175 smashed into the WTC's south tower.